"We value you more than your job title"
– Knowing who you are and how you want to be in this world, this is what makes work fun. We hire exceptional people and help them develop both personally and professionally. We help our team members to grow in their current roles and dream about what's next. We promise to help them complete the circle that maximize their potential and connect them with their next possibilities. Are you the one we've been looking for? Send your CV and portfolio to contact@lingkaran.co and be part of us! 19 - 23 years old. As we enter 2019, it becomes clear that the job landscape in Indonesia is slightly changing. How people are thinking about their careers and how they define success is also changing. The rise of technology across every industry has created a flurry of new jobs and associated skills. lingkaran program aim to provide founders and talents with skill sets including knowledge, required competences, and network for the people who wants to gain their specific talents and build their careers in related fields, guided by the experts and professionals. Take part and be the change of Indonesia's future generation! If you're excited to share your knowledge and skills, join with our mentors and trainers tribe to make this program great! 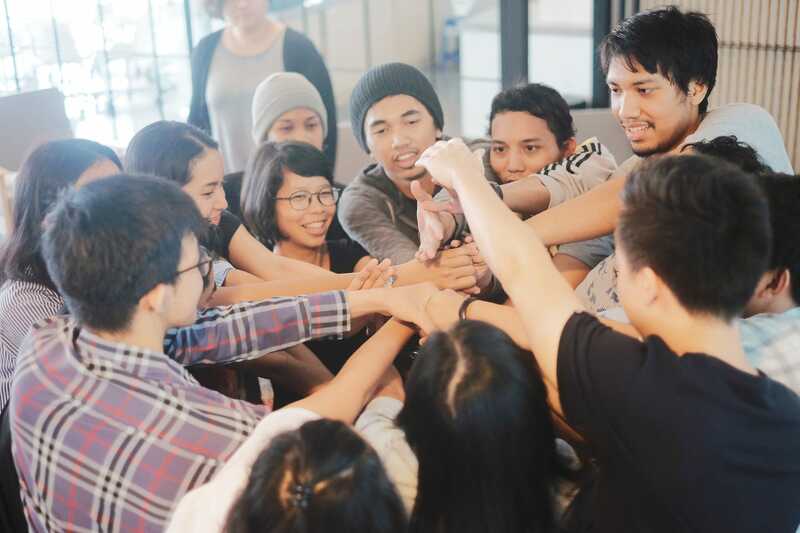 lingkaran Youth Community Development is our new program to give exposure Indonesia's creative industry for undergraduate students, prepare you to be ready to embrace your next possibilities as future Talents & Founders. We’re currently seeking like-minded people who are eager to grow and learn from each other, while doing impactful work to improve the education scheme in Indonesia. As part of our community, we would like to invite you to be involved further with us in order to help us running all the programs. 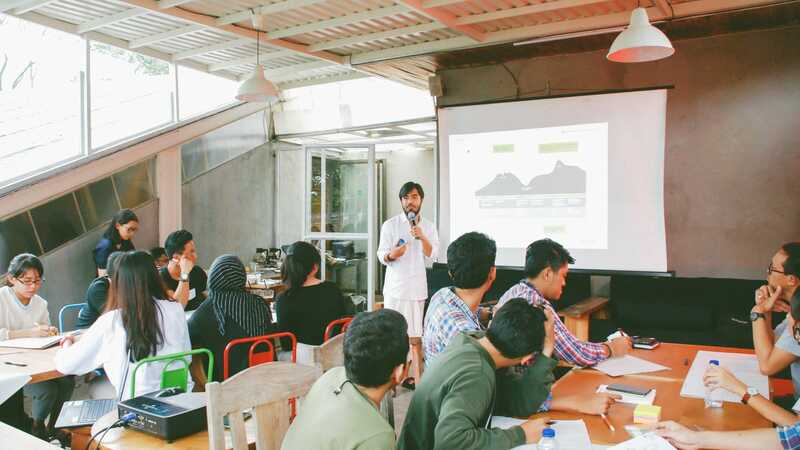 We have an array of core programs like Mini Class, Master Class, Digital Mastership, Business Starter Pack; as well as our community program such as We Need to Talk, Founders Brunch Club, and Rubrik Indonesia. As our Community Ambassador, you’ll have the hands-on opportunity to organize sessions, – among other things!